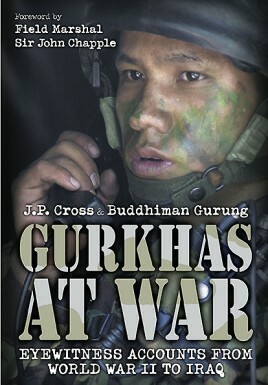 Gurkhas at War, the result of in-depth interviews conducted by editors J. P. Cross and Buddhiman Gurung, provides these remarkable soldiers with the opportunity to put their own experiences and stories in print. 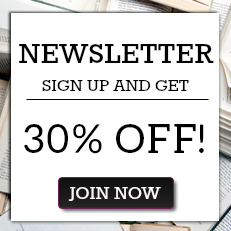 These first-person narratives center on the sixty-year period from the outbreak of the Second World War to the confrontation in East Timor, including the lengthy battles against the Japanese in the Burmese jungle, campaigns against the Communists in Malaya and Hong Kong, as wells as more recent deployments in the Falklands Campaign and Gulf War. We also gain insight into the changes wrought by Indian independence, which forcibly divided the Gurkha allegiance between the ex-colony and her old master. The tactless mismanagement of the various 'handovers', and the punitive measures directed at many Gurkhas who disputed their resettlement, remain a painful memory for those subjected to the change. The editors - who traveled 5,000 miles to rescue material from surviving soldiers - provide a thorough introduction to Gurkha culture, a historical overview of each campaign fought, and record some of the peculiarities of their encounters with these most resilient of soldiers. J.P Cross is a former Gurkha officer who had many experiences in his long career.